This year, we are celebrating 10 years of our Unicorn Service and we want you to celebrate with us! Unicorn Day is a chance for you to have fun whilst raising money to help us provide a very important service of ours. 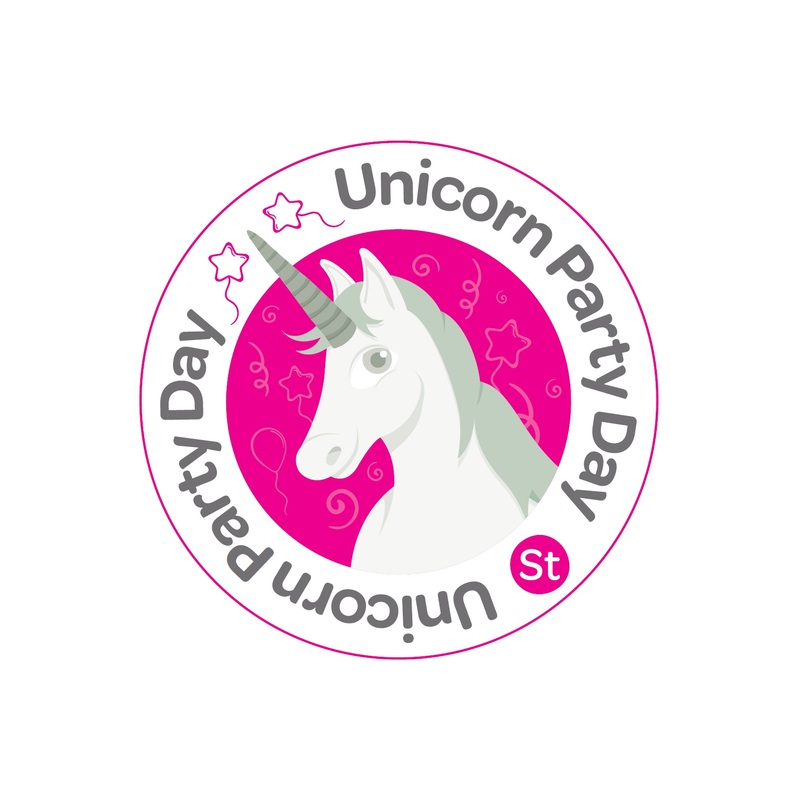 Get together in your class, with your church, with your colleagues, with your family or whoever you have most fun with and get creative with Unicorn day, helping us celebrate in the most magical way! Bake a unicorn cake, paint your face, and throw a unicorn party or whatever colourful unicorn idea you can think of! There’s no limits this unicorn day! For the last 10 years, the Unicorn Service has been developed to help support children and young people deal with the life-threatening diagnosis or loss of a loved one, helping them understand and cope in such a difficult time. Contact the fundraising team on 01633 851051 or email fundraising@stdavidshospicecare.org if we can help in any way!